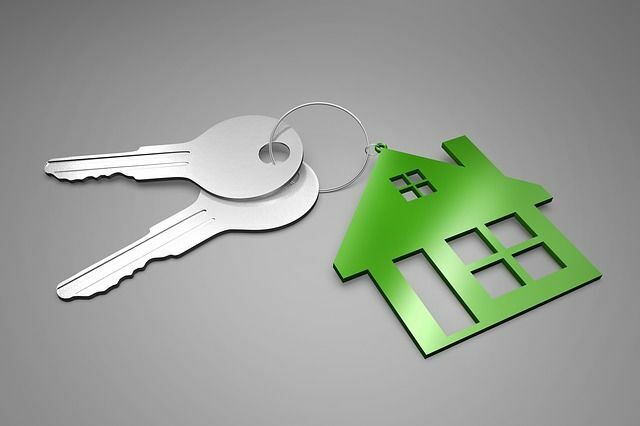 Are you a private landlord or a prospective tenant? If so, take note that the Government has issued an updated version of its guidance booklet, called "How to rent in England". Failure of a landlord to provide this prescribed information to a tenant will mean that the landlord is prevented from serving a valid no fault eviction notice (also called a Section 21 Notice). The guidance is aimed at people who are about to rent a house or a flat on an assured shorthold tenancy. It provides useful information on questions to ask, things to check, the paperwork that will be part of the process and it explains the rights and obligations of both the landlord and the tenant. Please note that landlords are not required to supply a further copy of the booklet each time a different version is published during a tenancy, and the requirement does not apply where (a) the landlord is a registered provider of social housing or (b) the landlord provided the tenant with the booklet under an earlier tenancy and that version is the latest version. The government’s ‘How to rent a safe home’ guide helps current and prospective tenants ensure that a rented property is safe to live in. The government’s ‘How to let’ guide provides information for landlords and property agents about their rights and responsibilities when letting out property. The government’s ‘How to lease’ guide helps current and prospective leaseholders understand their rights and responsibilities. When you enter an assured shorthold tenancy – the most common type – you are entering into a contractual arrangement. This gives you some important rights but also some responsibilities. This guide will help you to understand what questions to ask, what your rights are, and what responsibilities you have.This will help you create a positive relationship with your landlord, but we also tell you how to get help if things go wrong. The Government’s How to Rent Checklist has been updated today.